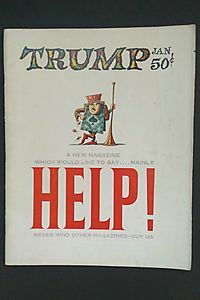 Arguments from popular opinion have long been regarded with suspicion, and in most logic textbooks the ad populum argument is classified as a fallacy. 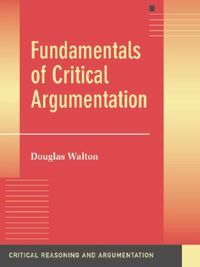 Douglas Walton now asks whether this negative evaluation is always justified, particularly in a democratic system where decisions are based on majority opinion.In this insightful book, Walton maintains that there is a genuine type of argumentation based on commonly accepted opinions and presumptions that should represent a standard of rational decision-making on important issues, especially those of a personal and political nature. 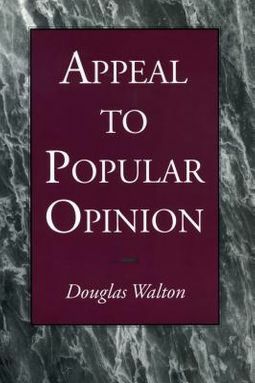 He shows how to judge arguments based on appeals to popular opinion in a more balanced way, identifying eleven subtypes of the ad populum argument and providing a pragmatic method to evaluate each of these types.Walton has examined dozens of logic texts and drawn on a wide range of literature to reveal the many uses and misuses of popular opinion. 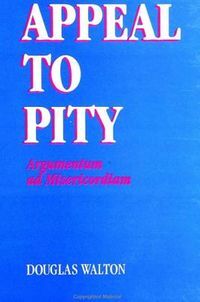 He contrasts the traditional discussion of ad populum in Greek rhetoric with recent textbook treatment, then contrasts these contemporary views with his own dialectical perspective in order to clarify often confused appeals to prejudice and appeals to common knowledge.Although appeal to popular opinion has long been a powerful argumentative tactic, this is the first book to systematically describe and evaluate it as a well-defined type of argument with its own special characteristics. 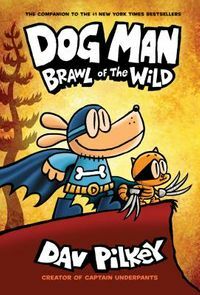 It enables us to deal with these often deceptive arguments in a critically balanced way and makes an original contribution to an important strand of rhetoric.